The Universitur team is packing up this weekend and going on a preparation visit at the project venue (in Corbi) to make sure everything is good and ready for our wonderful participants. With only 16 days to go, we have to fluff all the pillows and send the mosquitoes away so we can have the best workshop we can have. Aside from being mosquito whisperers, we’ll meet with the local school and make preparations for the participants to see the local community through the eyes of its youngest. Selection of the participants is almost over! Keep an eye on your inbox this week! You should receive an email from our team (Universitur Romania) informing you of the selection results. If you haven’t received an email by the end of the week (and you’ve checked your spam folder, but it isn’t in there either), please write to us so we can fix the situation. Selecting only 10 participants out of 70 candidates is quite a difficult task to begin with, but given what great applications we’ve received, it was definitely no easy task for us! 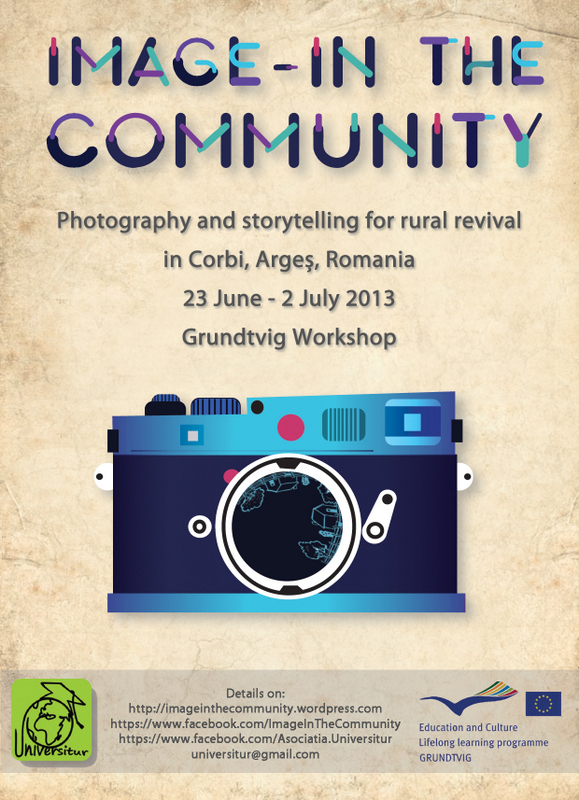 Thank you all for taking an interest in our Grundtvig workshop and sending in your applications!